The Monash JD offers you extraordinary and unique opportunities. You will be joining a world-class law school with a proud history and a demonstrated commitment to provide the best experiential legal education in Australia. 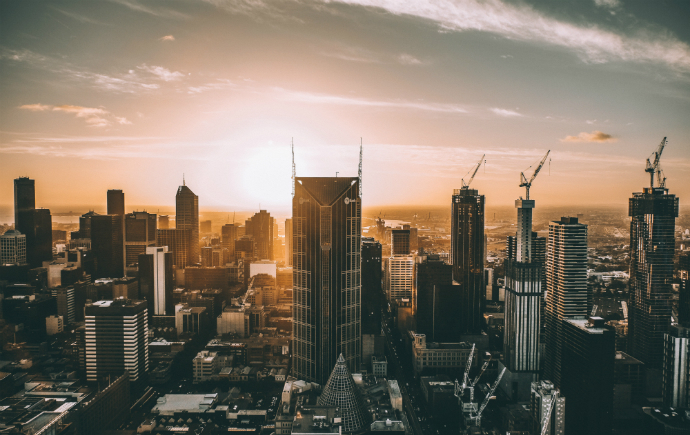 Located in the heart of Melbourne’s legal precinct, our professional city premises for JD and masters students are in close proximity to major courts, law firms and barristers’ chambers. The Monash Law Clinical Guarantee provides JD students with the opportunity to work in one of our community legal centres, mentored by experienced practitioners. You will grain firsthand legal knowledge and provide an invaluable service to the community, while earning credit towards your degree. We offer tremendous travel opportunities. You have the option to study at our Prato campus in Italy and in Kuala Lumpur, Malaysia, or to undertake student exchanges and visits to other leading partner universities overseas. A Monash JD is recognised internationally, and our graduates hold distinguished roles within and beyond the legal profession, both in Australia and overseas. The possibilities are endless with a Monash JD. Where you end up is entirely up to you. We will help you get there. The Monash Juris Doctor program holds information sessions throughout the year for people who are still considering the Monash JD. The next session is on Tuesday, 23 October 2018 and will be held at the Monash University Law Chambers (MULC) at 555 Lonsdale Street, Melbourne Victoria 3000. 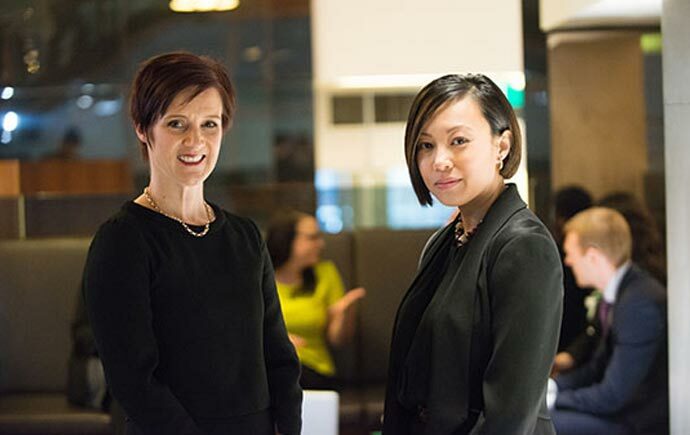 A Monash Law degree will unlock endless opportunities.